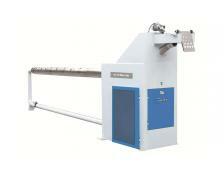 ST-TFRM Tubular Fabric Reversing Machine has both model ST-TFRM-400 and ST-TFRM-500. 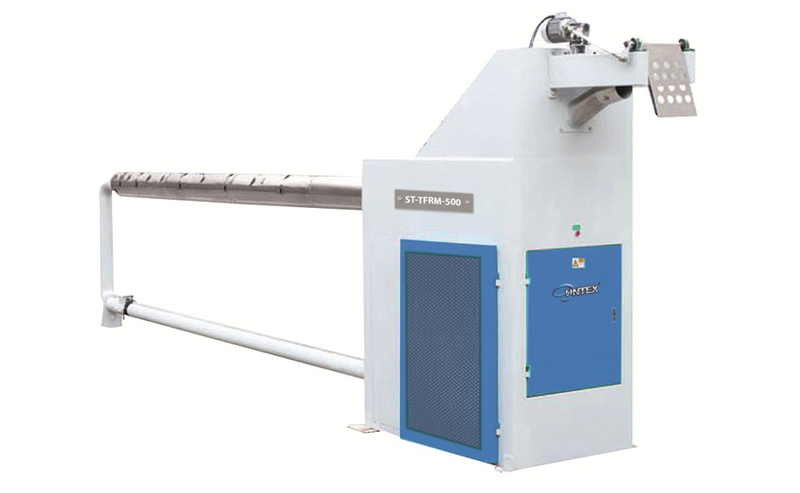 This machine is specially designed for turning the cylindric shape pure fabrics inside out before they are ready to be dyed and does not cause any damage to the fabric after dyeing. 2). Fast and easily handled. Requiring for one operator only.